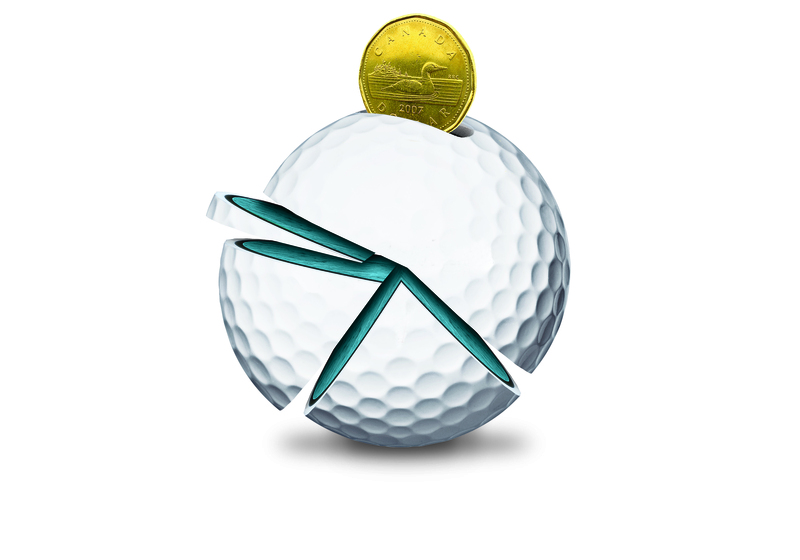 Members often wonder how dues paid to Golf Canada and their provincial golf association are being invested back into the sport. 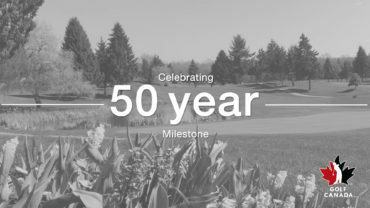 More than 305,000 members comprise Canada’s largest community of golfers and their fees are invested into programs and services designed to enhance the golfer experience. Their contribution to the game is extraordinary. The Long-Term Player Development (LTPD) guide for Canadian golf provides golfers of all ages and abilities with a comprehensive plan to reach their competitive potential or enhance their recreational enjoyment of the game. In partnership with the provincial golf associations and the PGA of Canada, more than one million youngsters have participated in CN Future Links junior golf activities since 1996. The Golf in Schools program, designed to increase participation at the grassroots level. Launched in 2009, nearly 2,800 schools nationwide are introducing golf to students of all ages and demographics. In partnership with Canada’s National Allied Golf Associations, Golf Canada and the provincial golf associations are advocating to federal and provincial legislators on behalf of our member clubs and the Canadian golf industry — communicating the economic, health, tourism and charitable benefits that golf provides in communities across Canada. Since its inception in 2004, Golf Fore the Cure presented by Subaru has welcomed more than 100,000 female golfers and helped to raise more than $5.4 million in the fight against breast cancer. 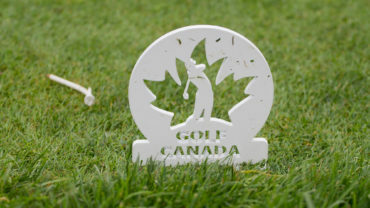 The next generation of Canadian golf stars, which is a product of world-class athlete training as well as the operation of national and provincial amateur championships. Each provides the highest level of competition and resources for Canada’s best amateur golfers of all ages. The CP Women’s Open and the RBC Canadian Open, which allow golf fans to experience the highest level of professional competition while inspiring our golfing youth. The Rules of Golf education program is available to all members online. Learn more about the game, test your skills and consider attending an in-person seminar. Preserving and celebrating the game, including the new online interactive map of Canadian golf through the ages at golfcanada.ca/coursehistory. But what do I get from membership? The Golf Canada smartphone scoring app provides players with an easy way to track their stats, post scores and keep track of their golfing history. The new mobile-friendly site provides a variety of new features with more coming throughout the season. 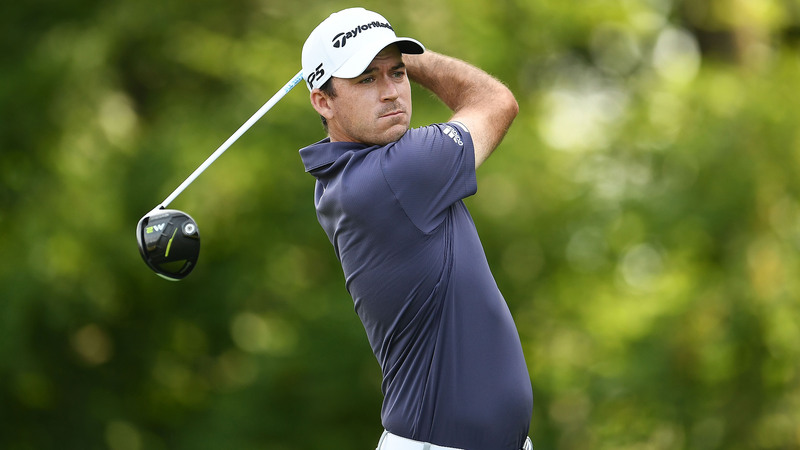 Losing your golf equipment can certainly cut into your enjoyment of the game. The new Golf Equipment Identification System is designed to reunite golfers with equipment that has been left behind on the course. Protect your gear by ordering your membership card. Through the generosity of partners such as TaylorMade-adidas and others, members are eligible to win prizes with every score posted to the Golf Canada Score Centre. In 2015 more than 600 prizes, such as equipment, merchandise and achievement bag tags, were awarded. Check out the full list on the benefits tab next time you log in to the Score Centre or visit golfcanada.ca/join. This article was originally published in the April 2016 edition of Golf Canada Magazine. To view the full magazine, click the image to the left.